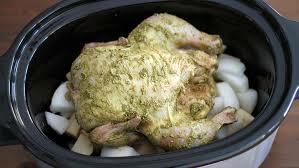 Second half of very useful information in using your slow cooker. If you have are still craving for more slow cooking tips after reading my post Part I: Tips And Tricks For Using A Slow Cooker, then wait no longer as today you will definitely be getting more of those tricks. Now, sharing the 2nd batch of those tricks. I’m really glad that a lot of you were able to make use of the information I shared on the first post on slow cooking tips. Those tips I have researched actually are also a great help for me too. And there are more of them. There are also those that are from trial and error experiences. And I think I would agree with some saying that taking care of your slow cooker would also greatly depend on the brand and type of slow cooker. 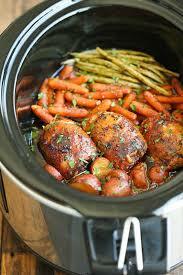 Nevertheless, we can never go wrong as long as we make sure we follow the SOPs in using a slow cooker. 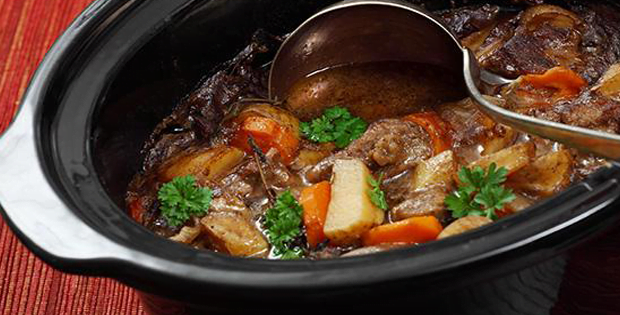 Here are more of those tips that will make slow cooking such a breeze. Ginny has been working with slow-cookers for over a decade, her advice is to use the ‘Low’ setting as much as you can, finding most dishes really benefit from a slow, gentle heat to really bring out the flavours. This also means you won’t need to worry if you’re heading out for the day, it’ll take care of itself. “I think of it as my cook fairy making my dinner while I’m out,” says Ginny. Thank you so much to bbcgoodfood.com for these great tips.